Facility Management outsourced to Global firms in the field. Amenities such as a Cafe, Food court and ATM, Fine Dining Restaurant, Currency Exchange etc are provided across the Business Park in the common areas called "The Bay". 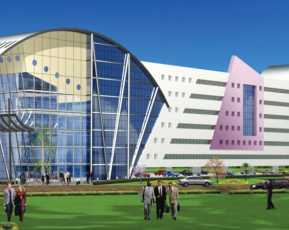 Rmz Millenia Business Park is a commercial project developed by Rmz in Chennai. 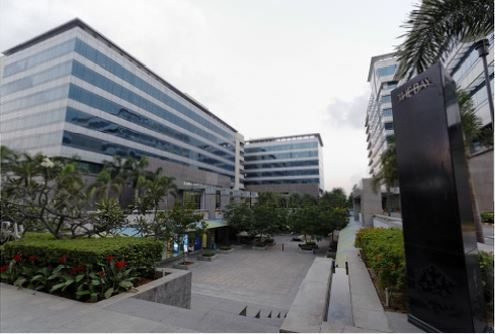 This project provides a sound business infrastructure that include high end office space and retail shops for corporate companies in the leading commercial center of South India. The Phase I of this project was designed by DP Architect Singapore and it was completed in 2006. While its Phase 2 designed by RSP got completed in 2009. Rmz Millenia create business park ambiance with superb conveniences like cafe, food court, fine dine restaurants, ATM, currency exchange etc provided in the common areas called "the bay". the commercial building is fully secure with power backup, secure car parks, video security and 24 hr water supply. 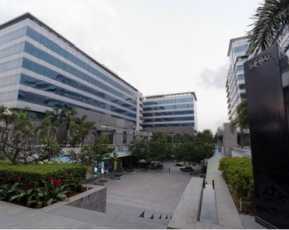 Its close proximity to Airport has attracted many outsourcing businesses and MNCs to set up their offices here. Rmz Corp established in 2002 is credited for pioneering development of Grade A office spaces in India. The several iconic projects that RMZ has created over the years are testimonial to RMZ’s expertise in the development of commercial office spaces. The developer's deep knowledge in real estate business has propelled the company to expand its horizon and embark on developing innovative spaces that cater to various verticals of market – residential, retail and hospitality. 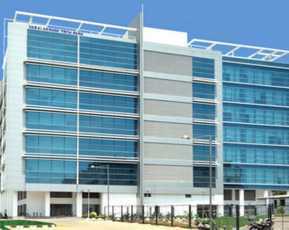 Rmz Millenia Business park was one of its first commercial projects in the southern city Chennai. 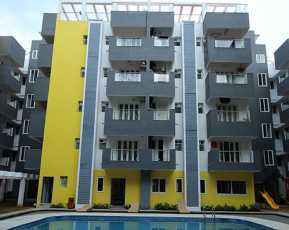 The perfectly crafted and well equipped commercial office spaces of this project are inviting global outsourcing companies and international brands in Chennai. 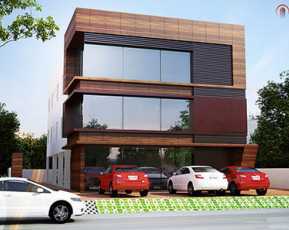 This project is easily approachable from all hot spots in the city.